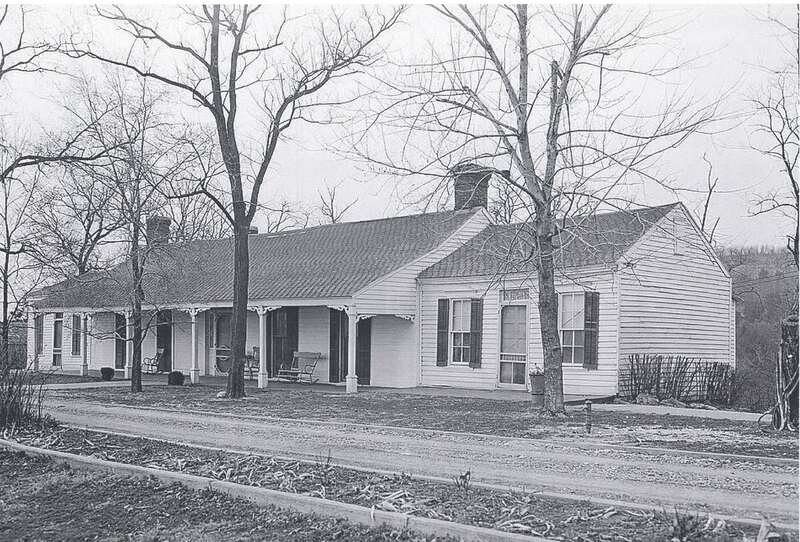 Overlooking the Arkansas River, the commanding Drennen-Scott House was initially the home of the Revolutionary War descendant John Drennen and his family. This sprawling single-story home and its contents are listed on the National Register of Historic Places. Highlights include a frieze that was displayed at the Arkansas House in the 1893 Chicago World’s Fair, a grandfather clock dating to the 1740’s, and a Steinway piano manufactured in 1860. Visitors to Van Buren will not want to miss the UAFS Drennen-Scott Historic Site; truly a treasure worth exploring! Wednesday, Friday, & Saturday from 10 a.m. – 5 p.m.